Super Cute Maltipoo Hybrid Male Puppy! This Malti Poo - Maltipoo nicknamed Noah sold and went to a new family. 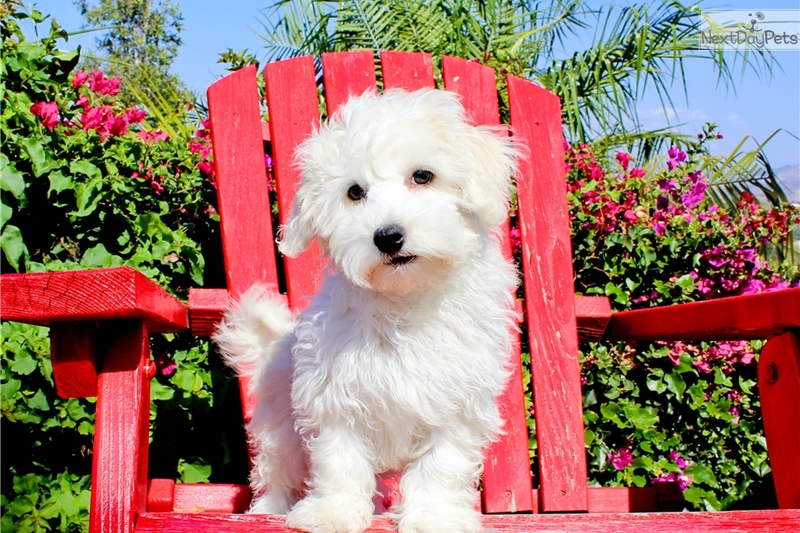 Say hello to 'NOAH’, our Handsome Maltipoo Hybrid Male puppy for sale in San Diego.